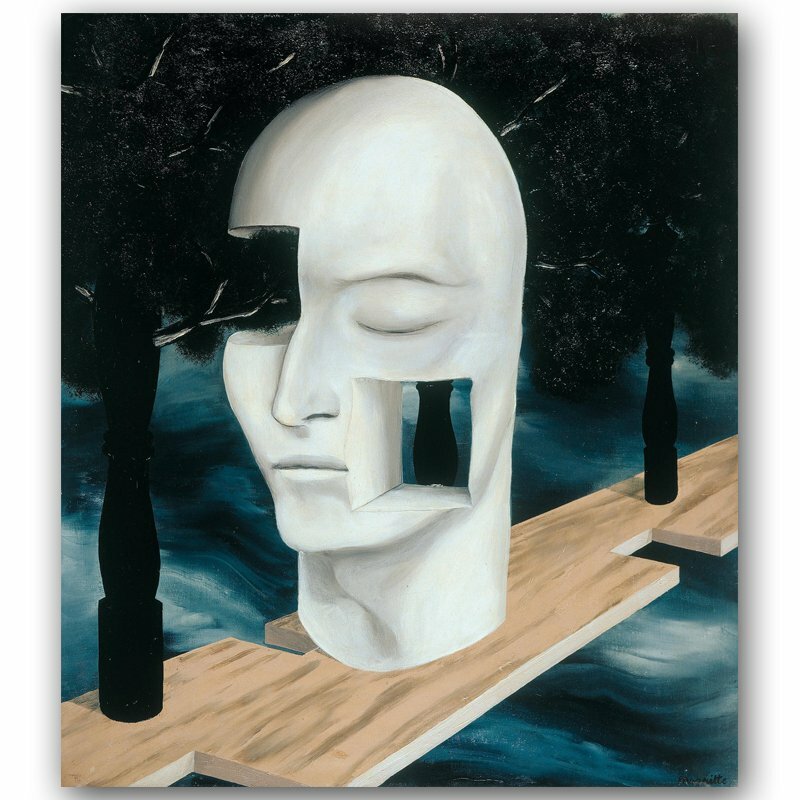 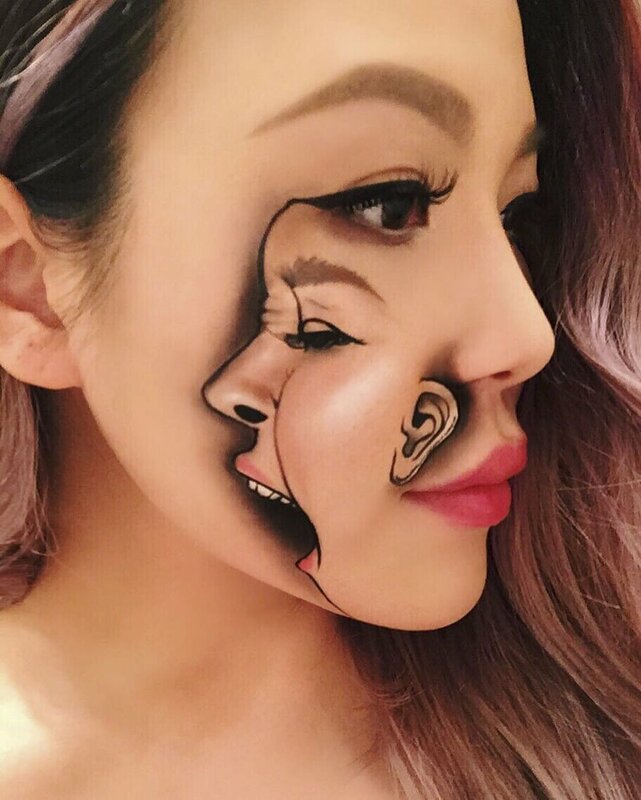 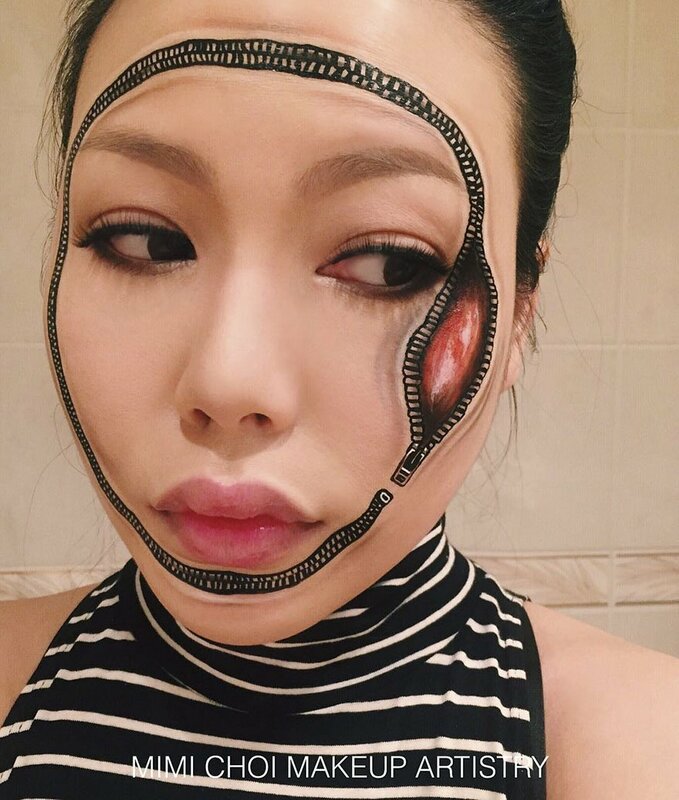 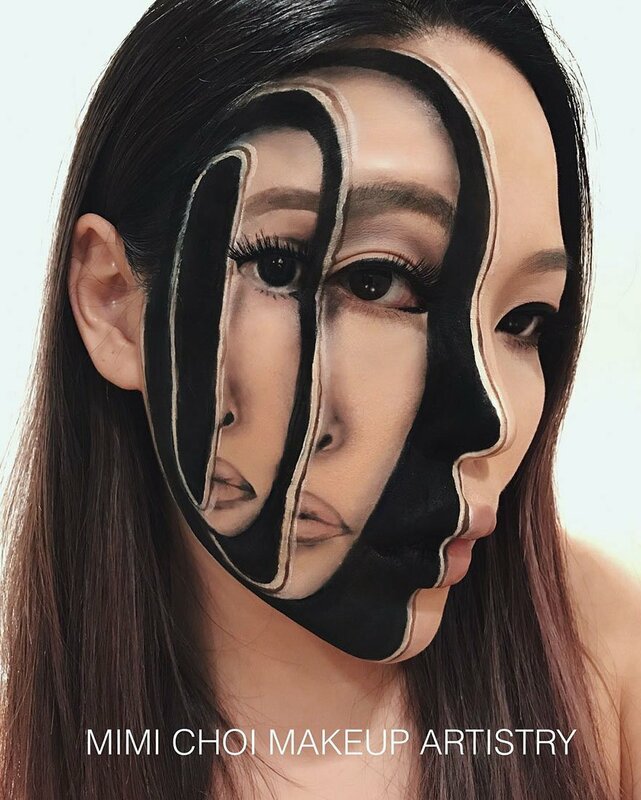 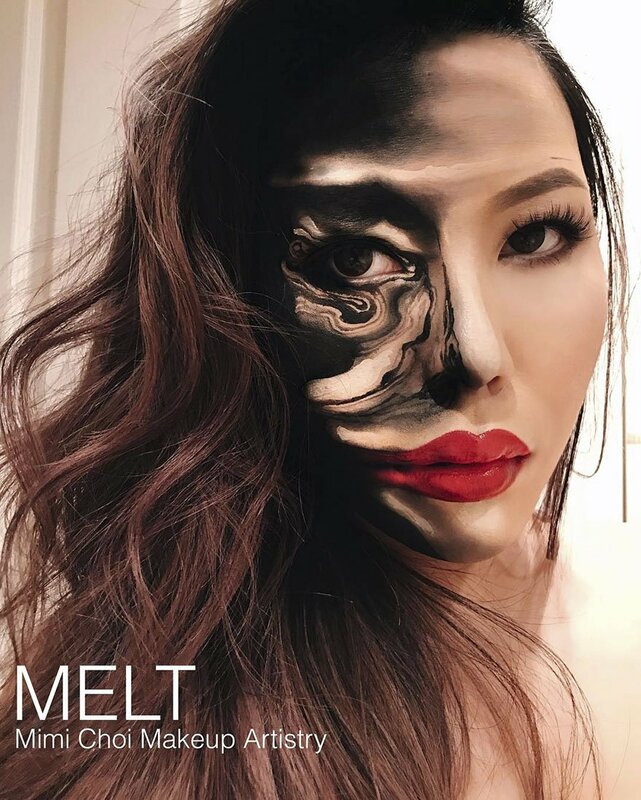 (FillGap News – 5/08/2017 – FillGapper Koen) We all know the paintings from Dali or Magritte.You’ll see there’s quite resemblance with surrealisme and her makeup work. 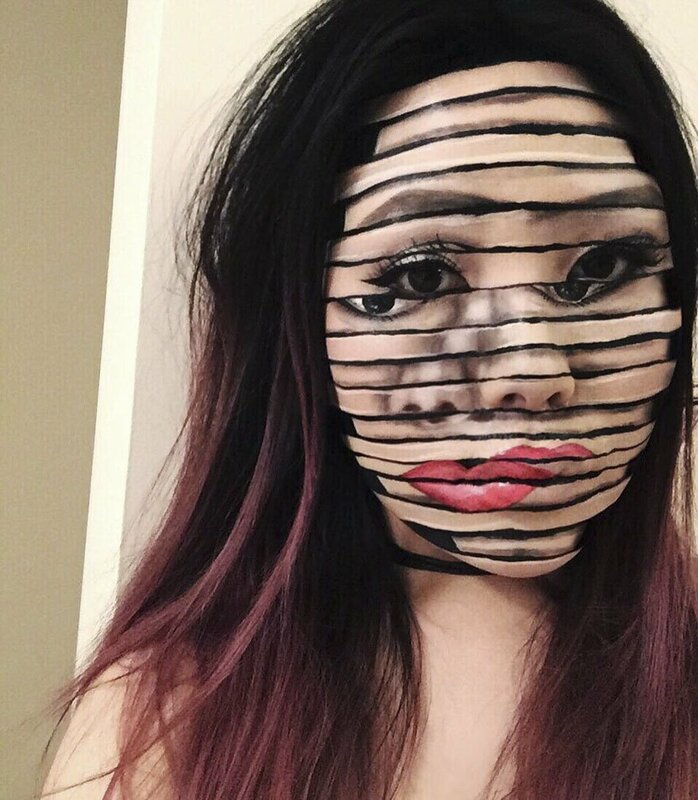 She was before a school teacher. 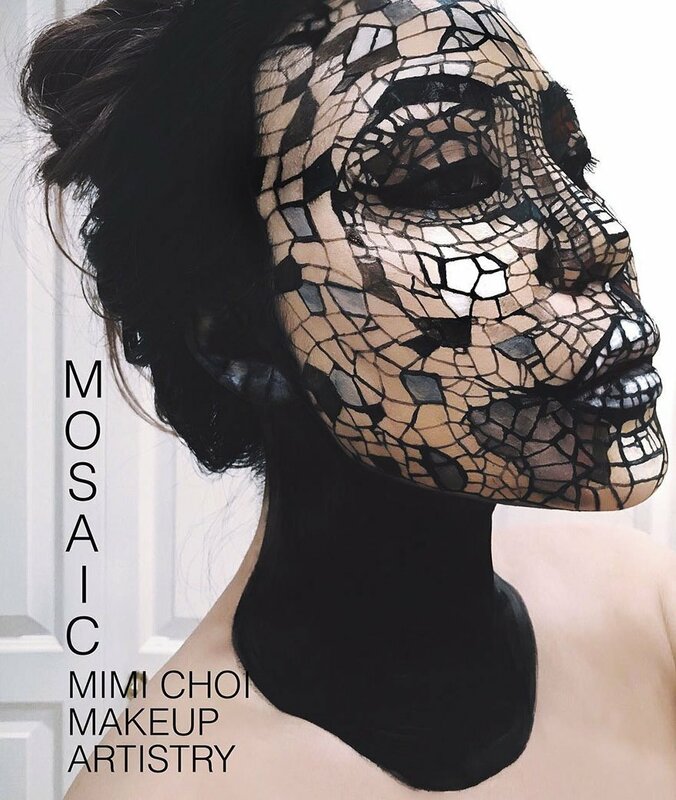 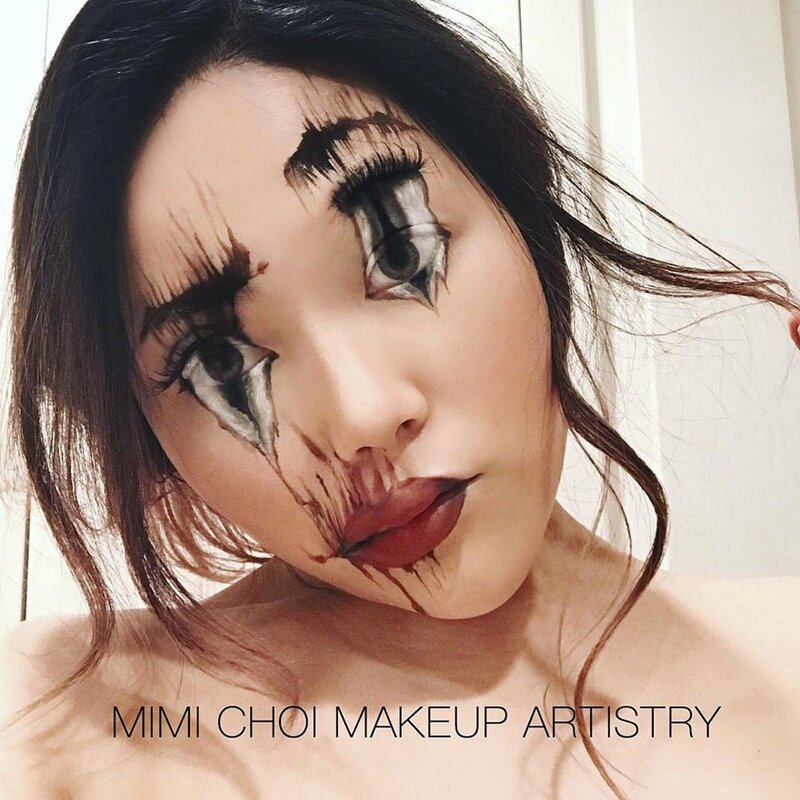 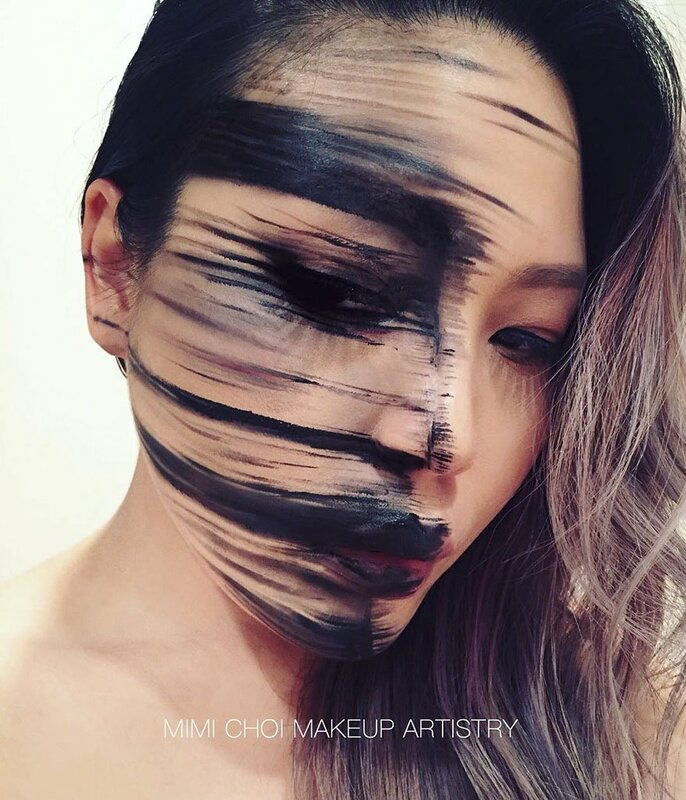 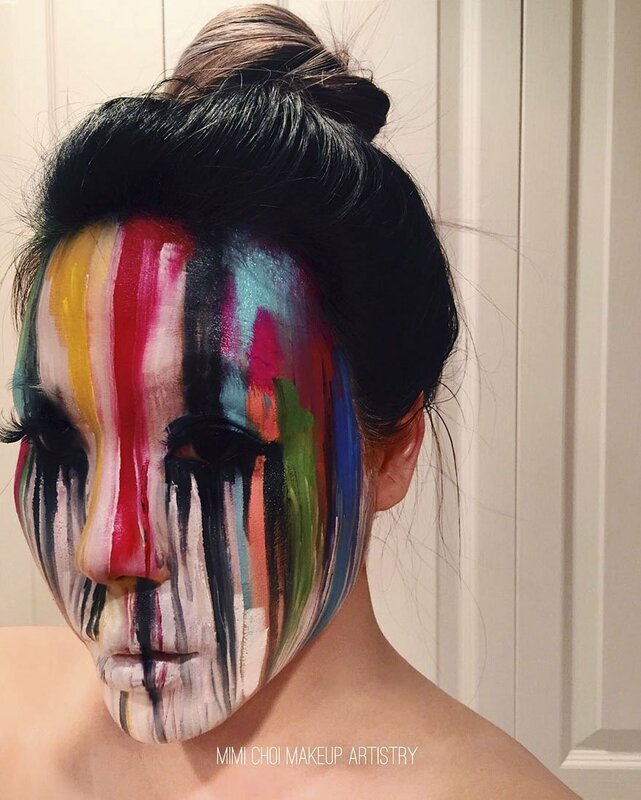 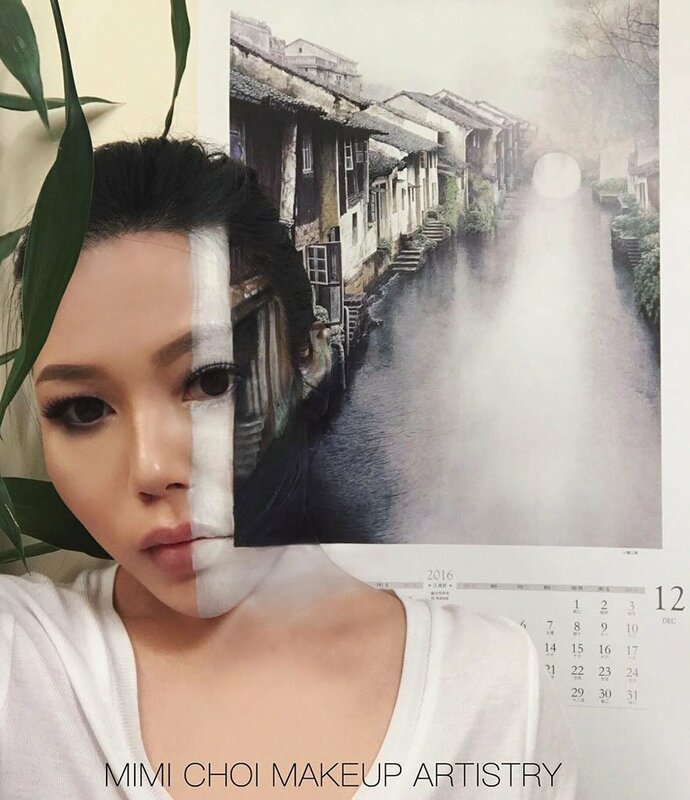 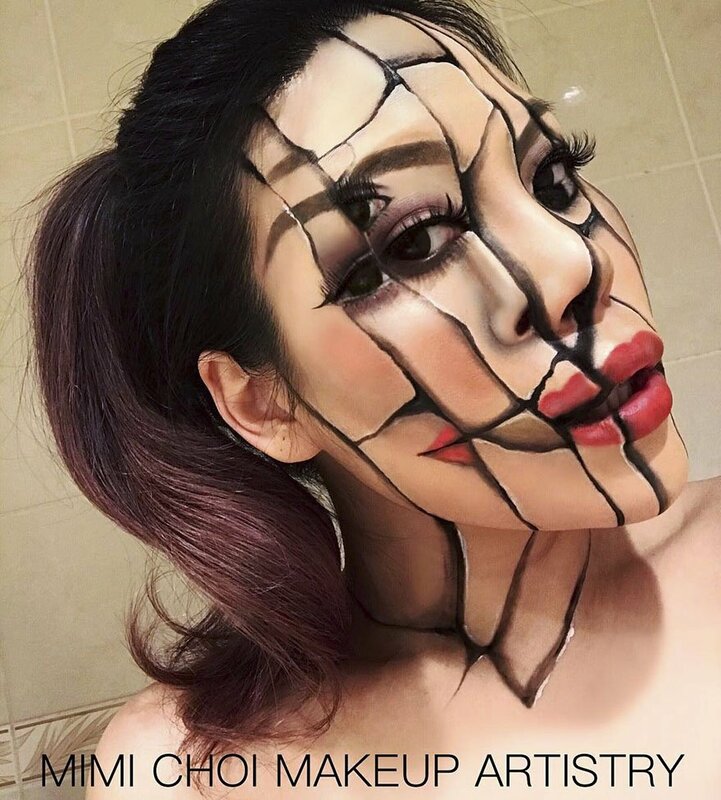 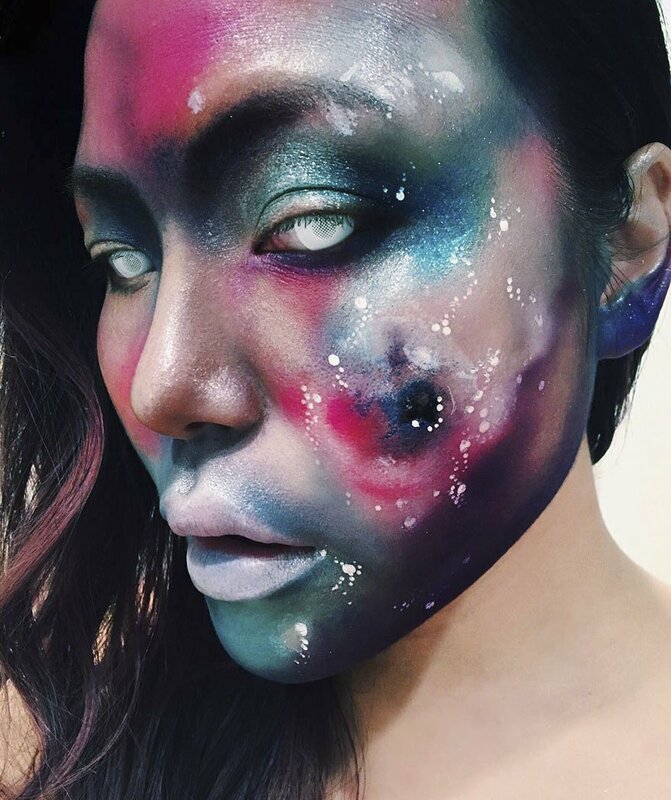 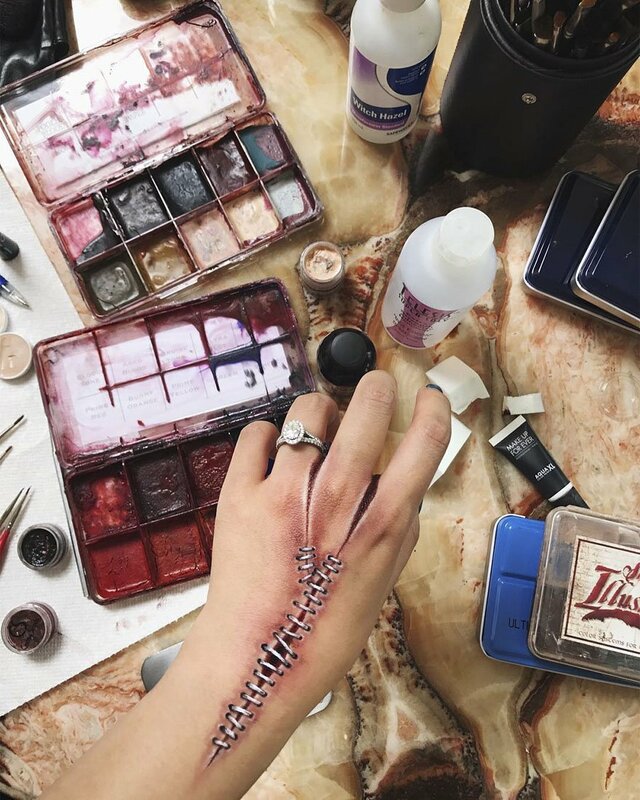 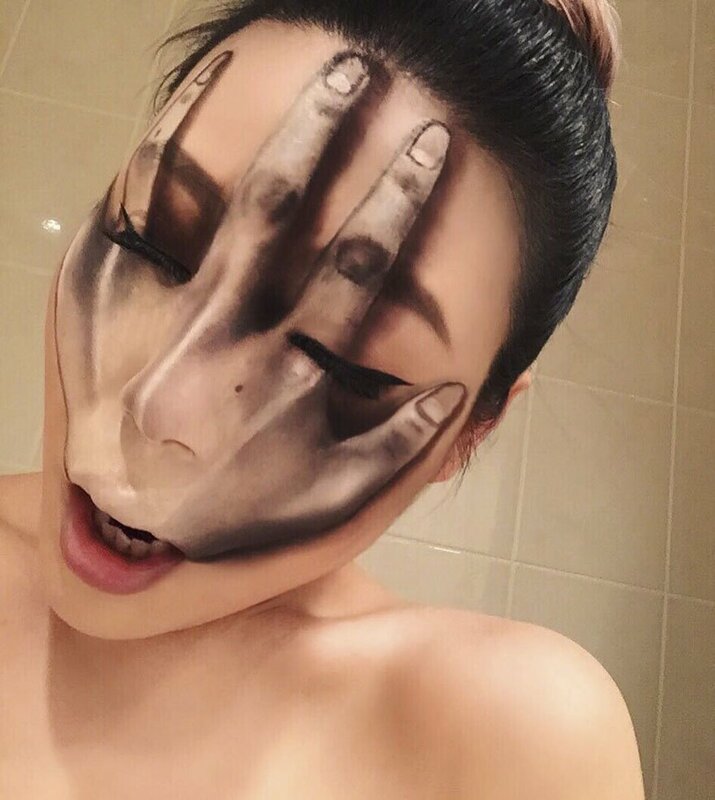 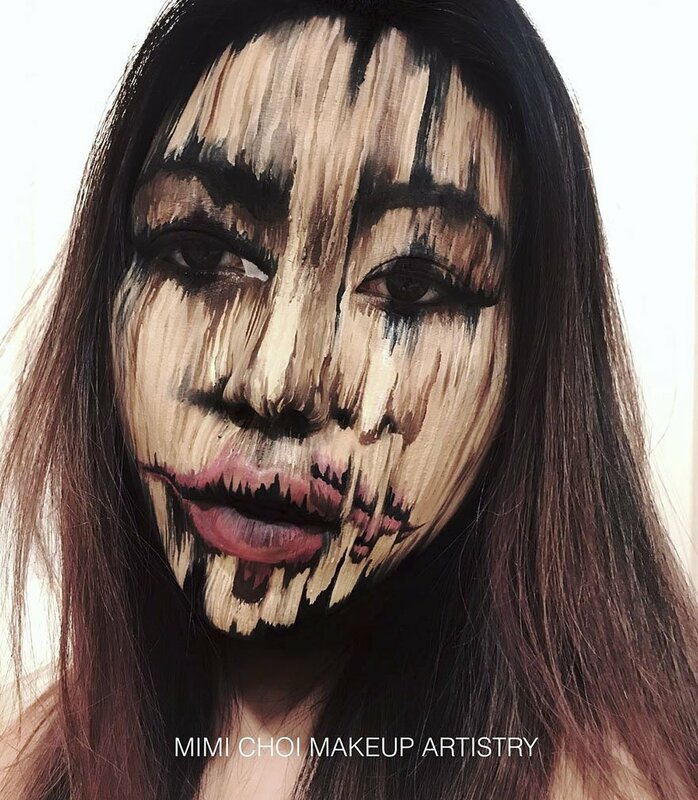 Now, Choi has been doing makeup for three years now and uses paint brushes to achieve detail. 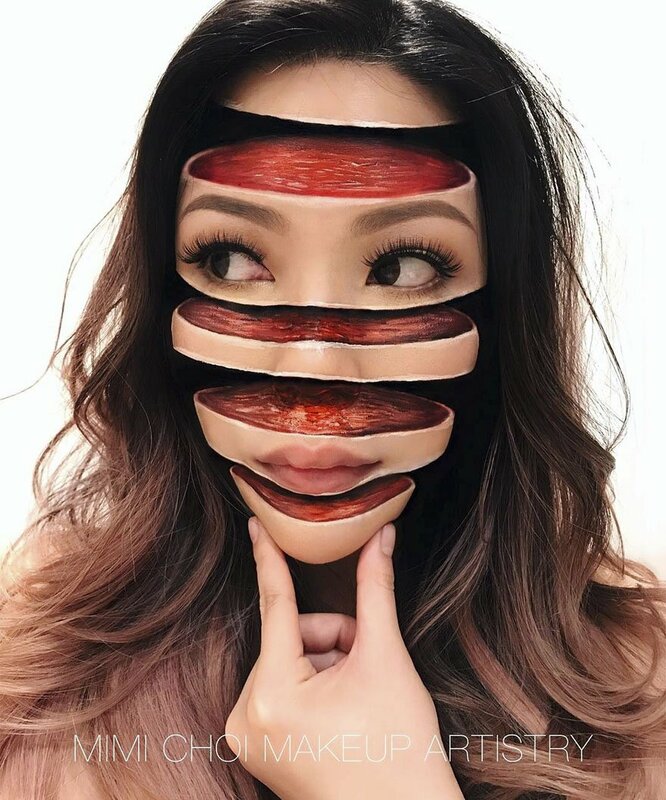 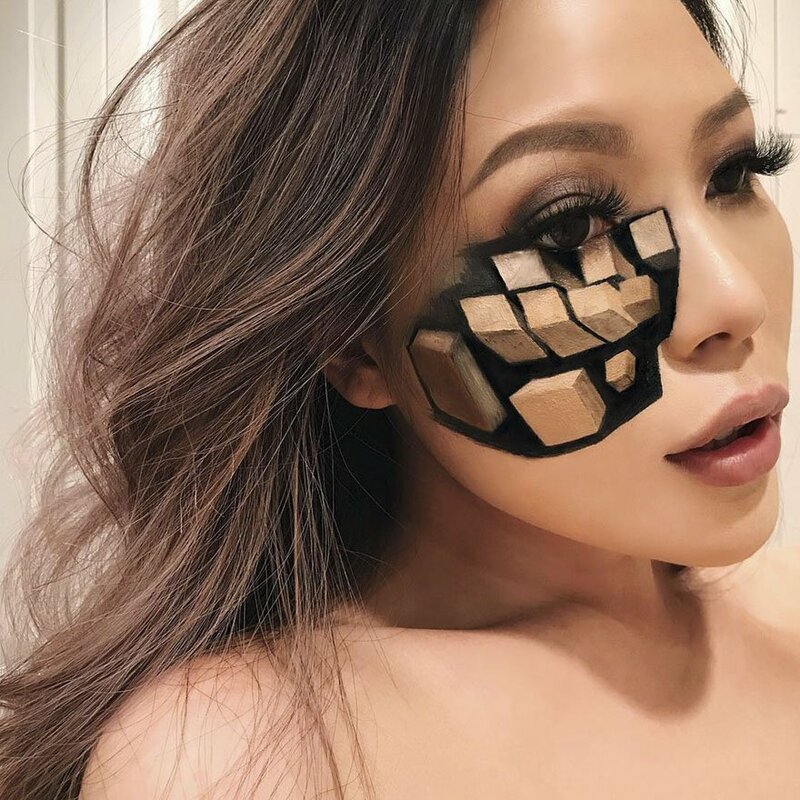 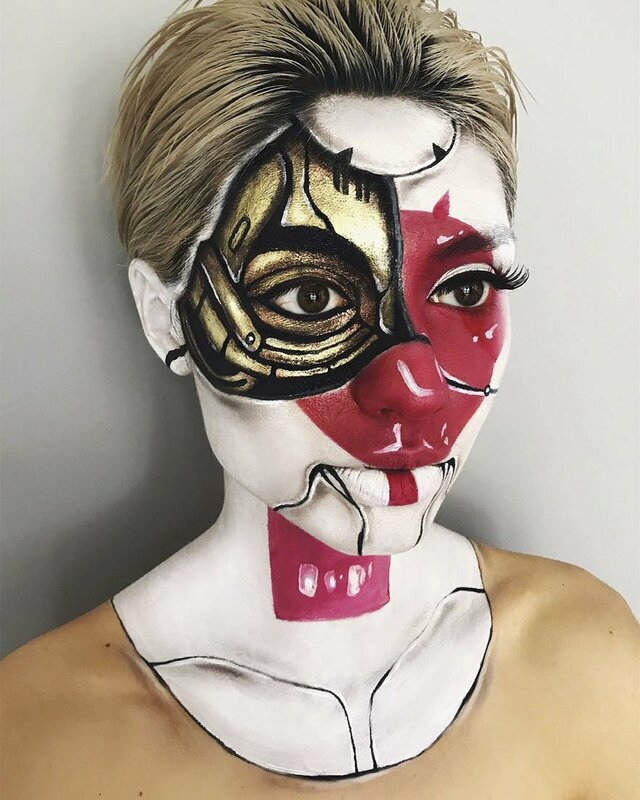 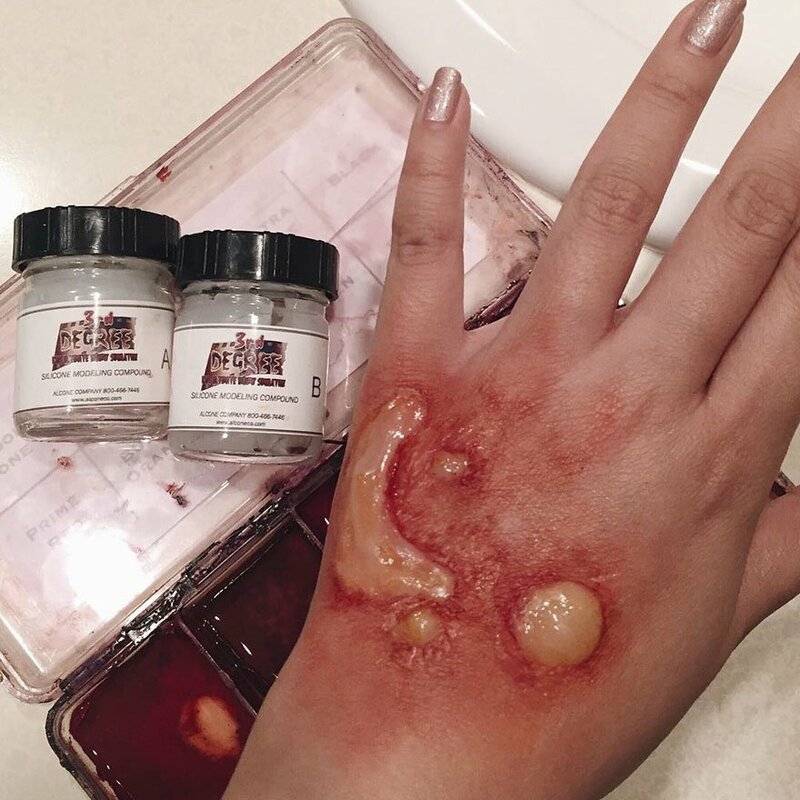 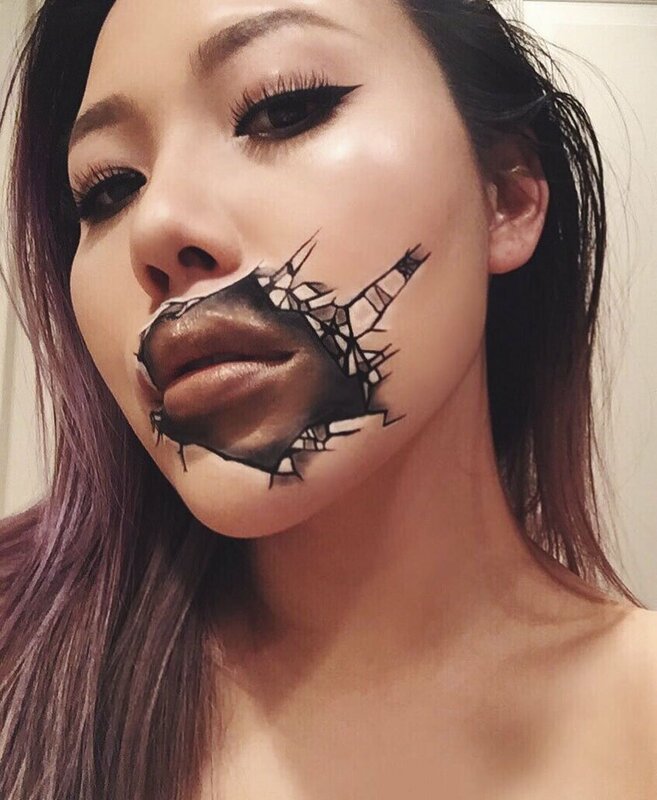 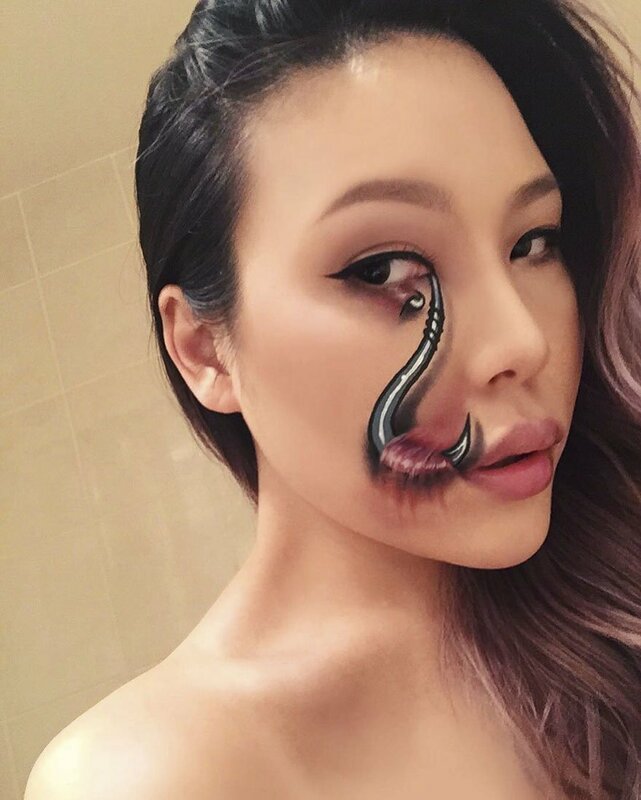 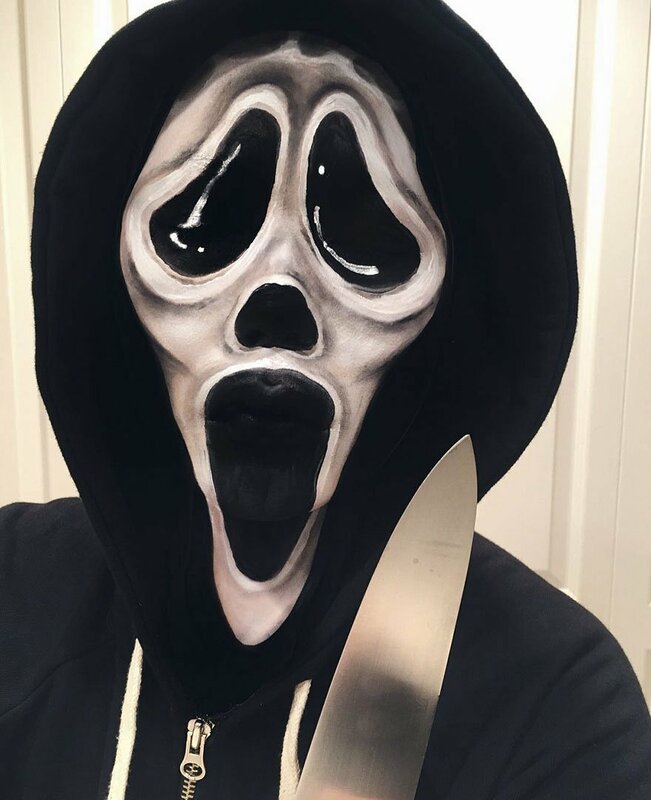 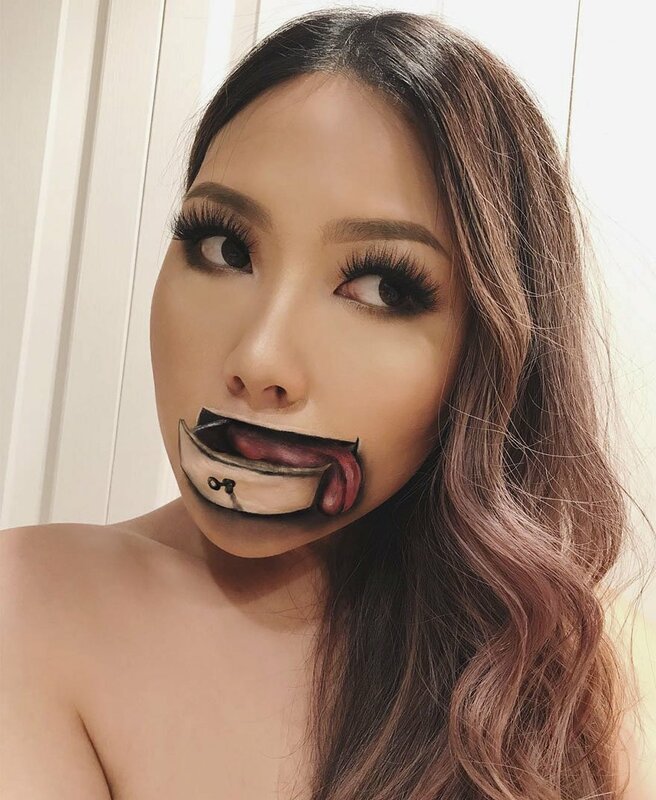 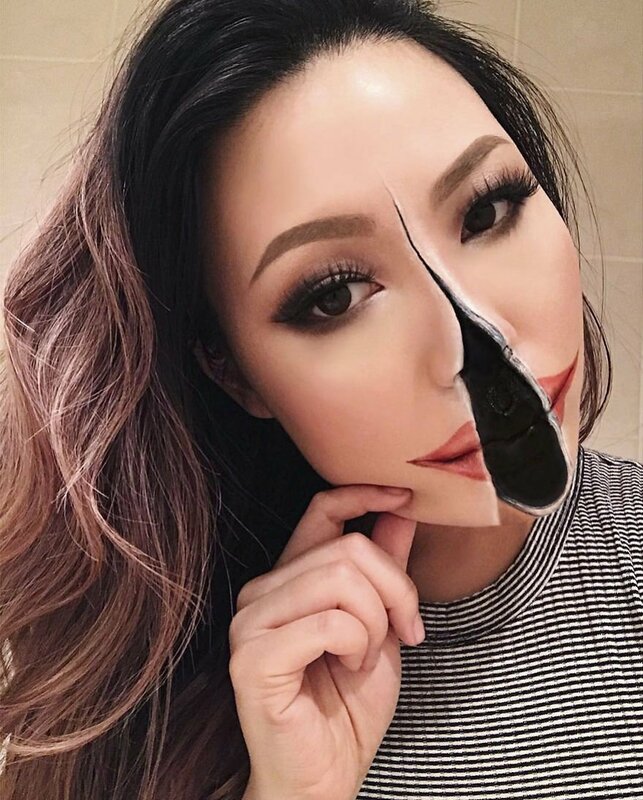 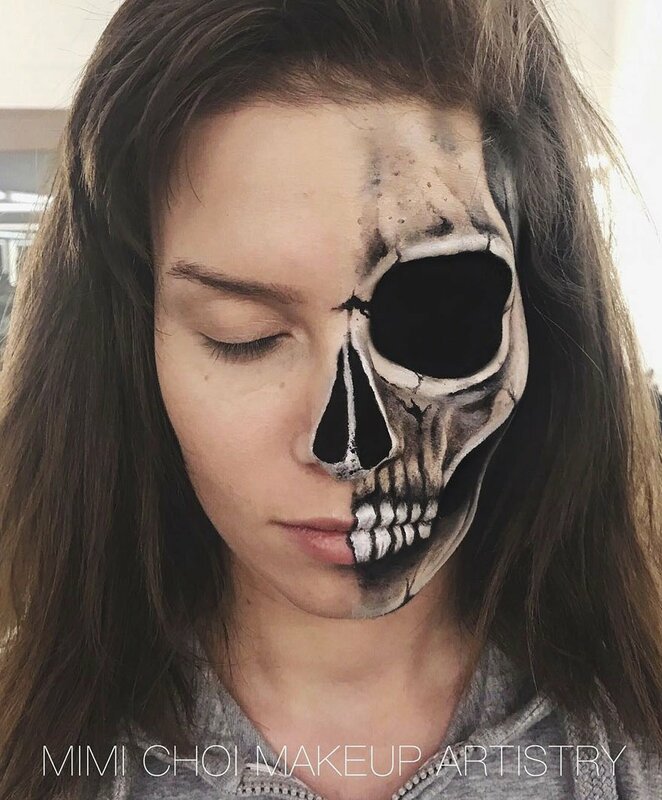 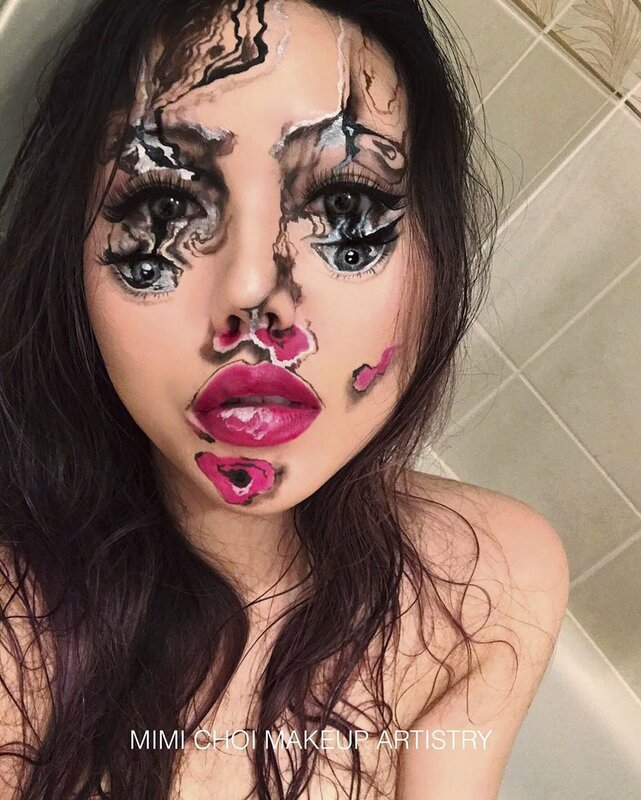 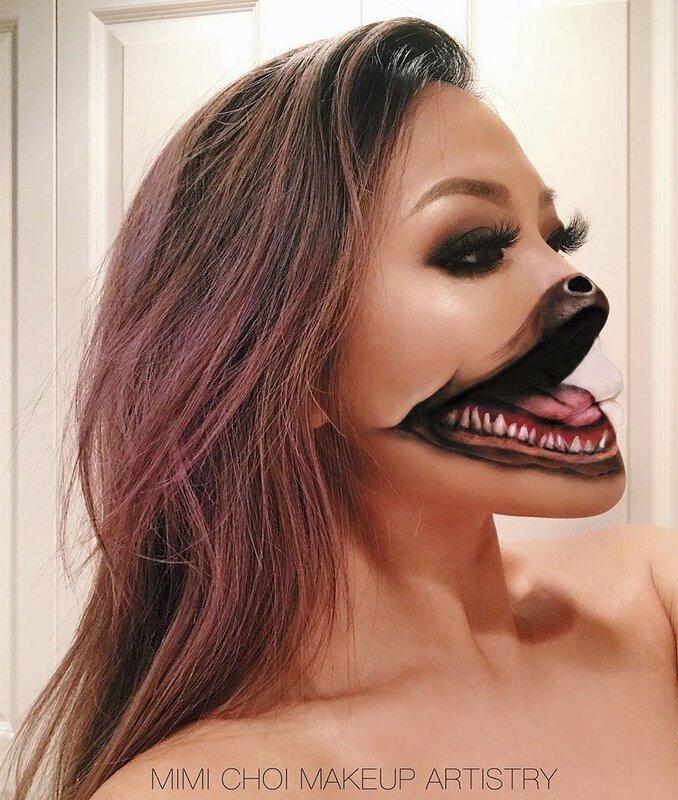 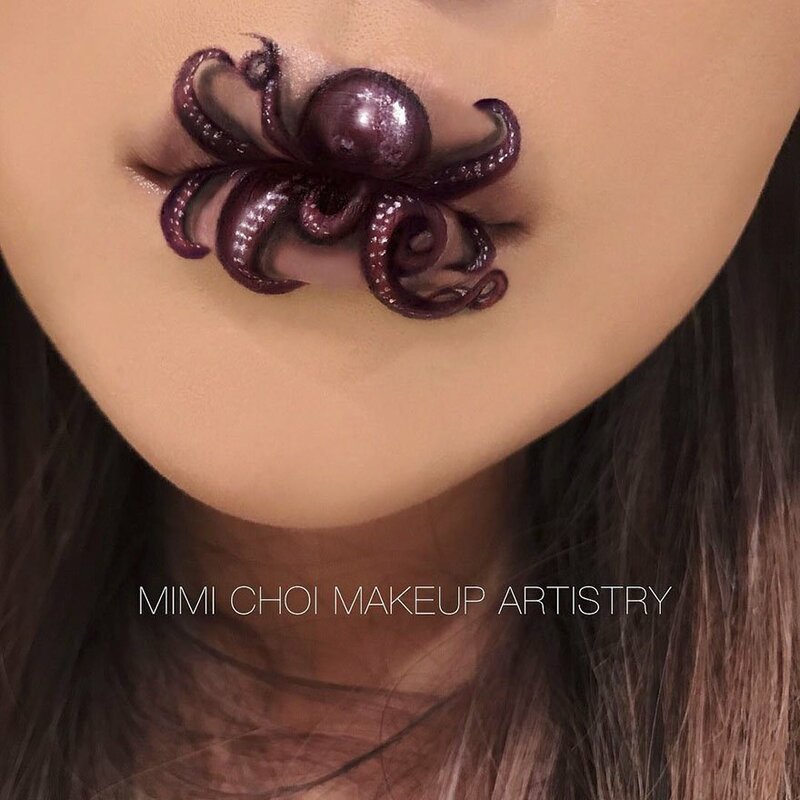 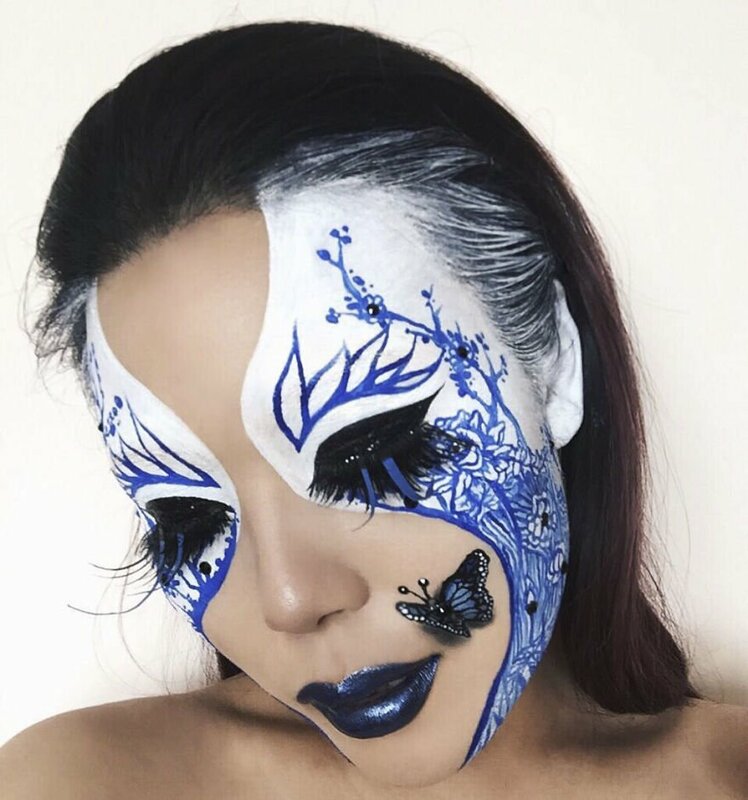 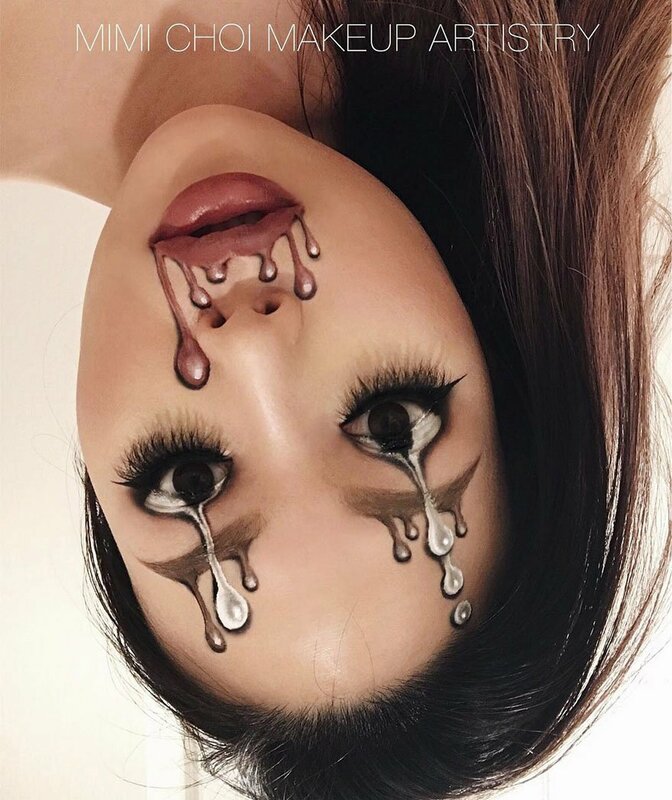 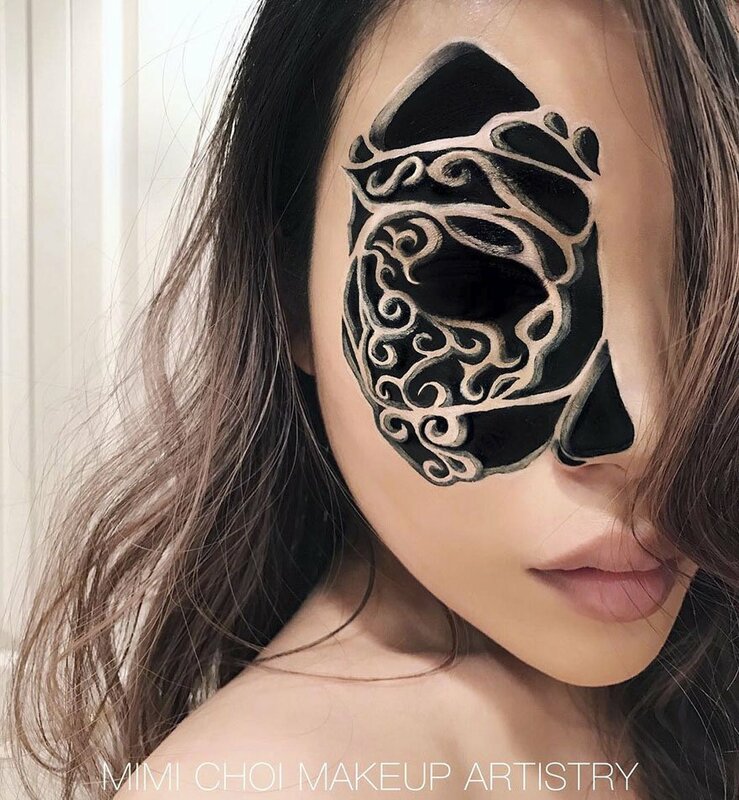 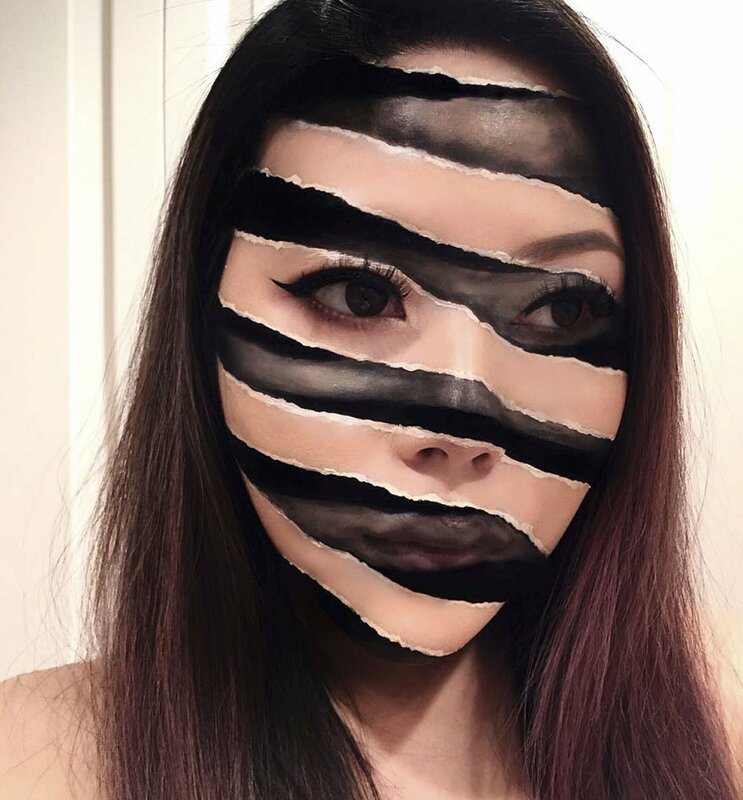 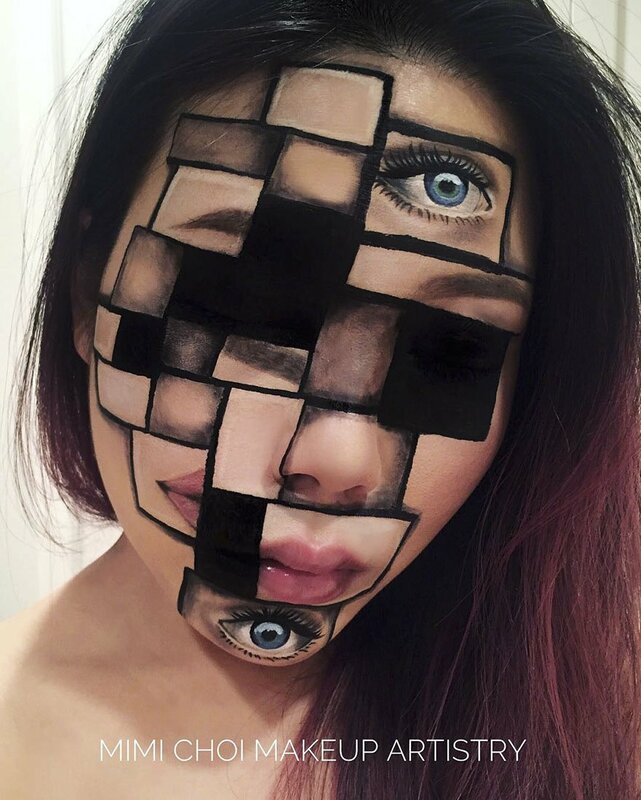 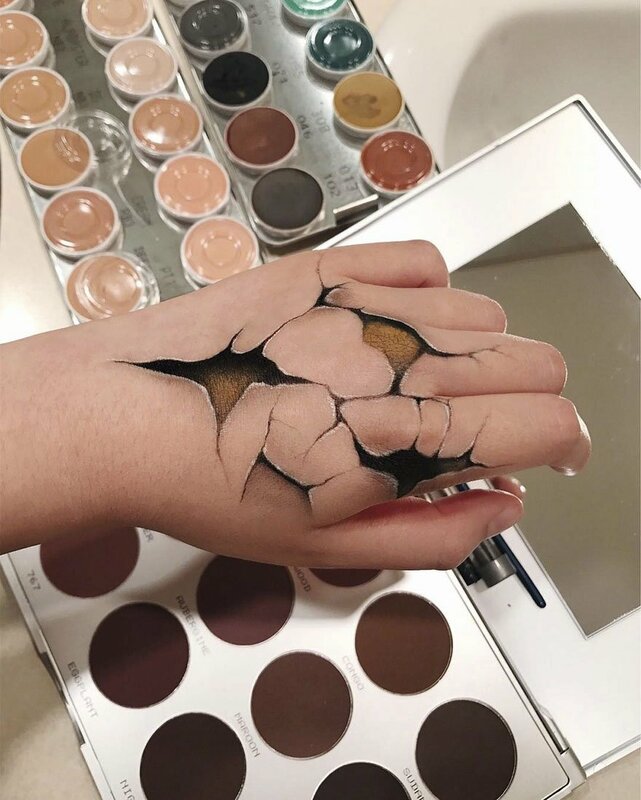 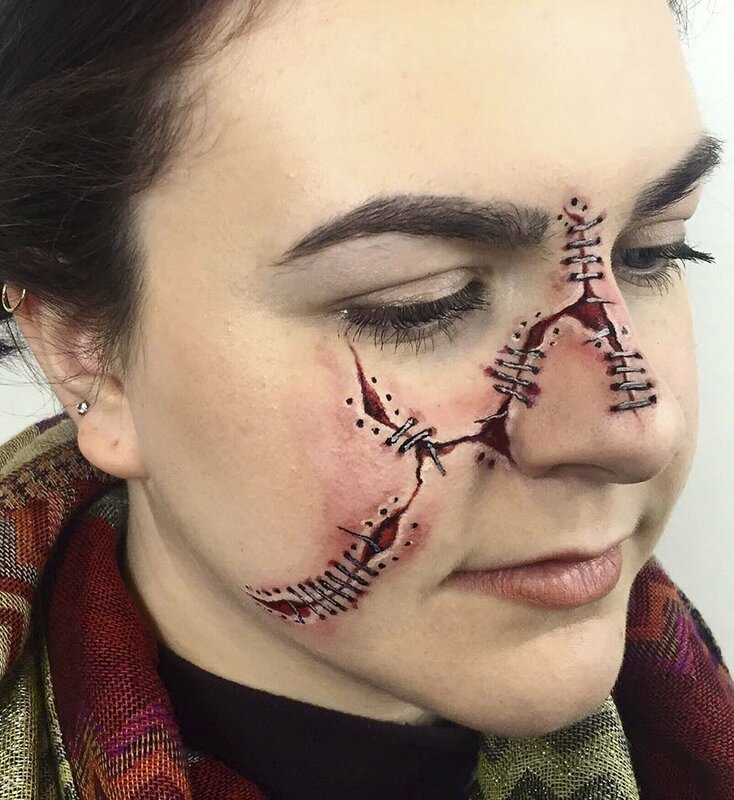 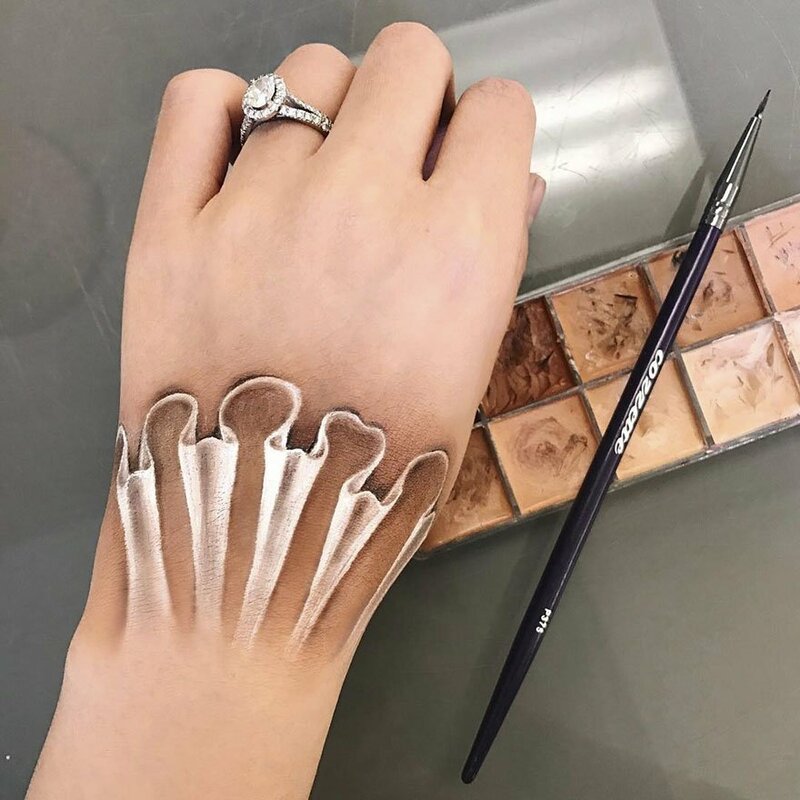 She attended classes at Blanche Macdonald, a local beauty school to learn her craft, but really pushes things to the limits by creating makeup that’s so extreme it looks Photoshoped at first glance. 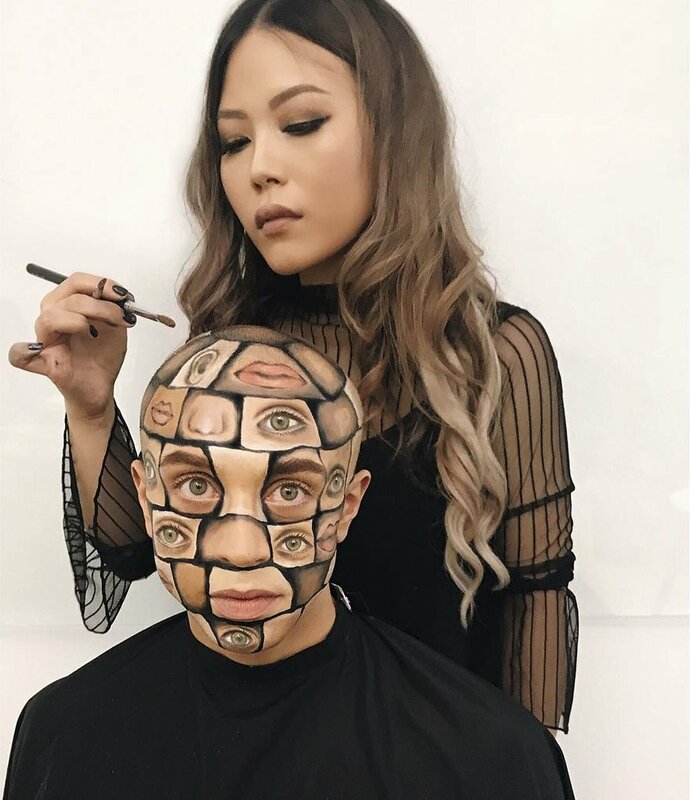 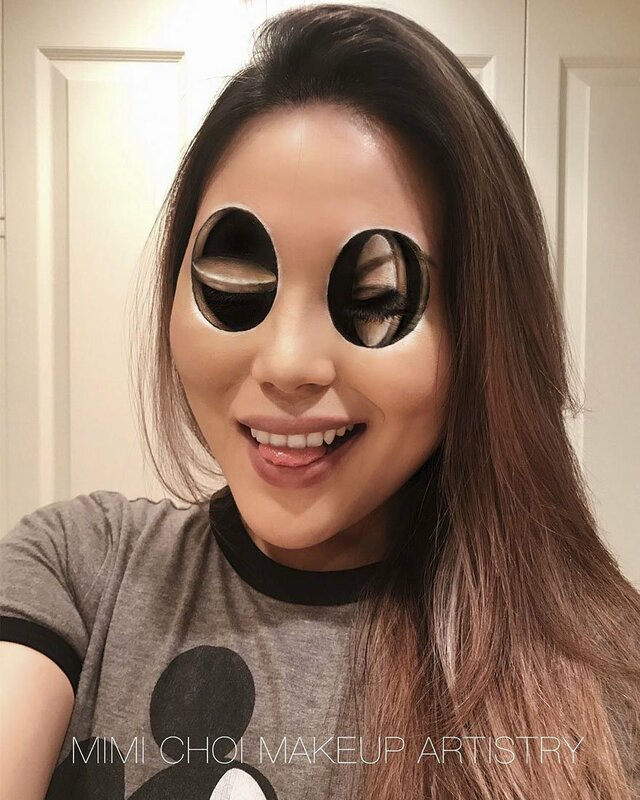 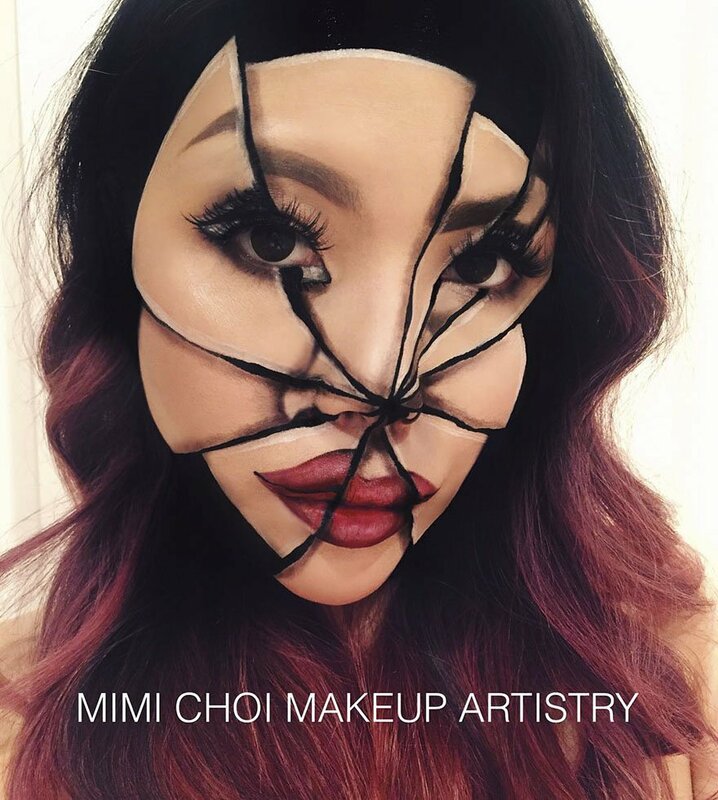 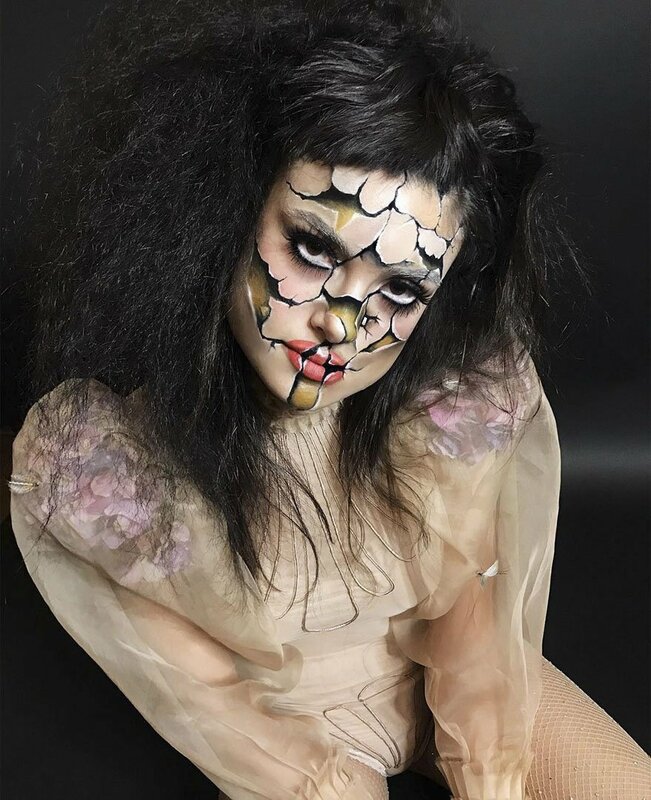 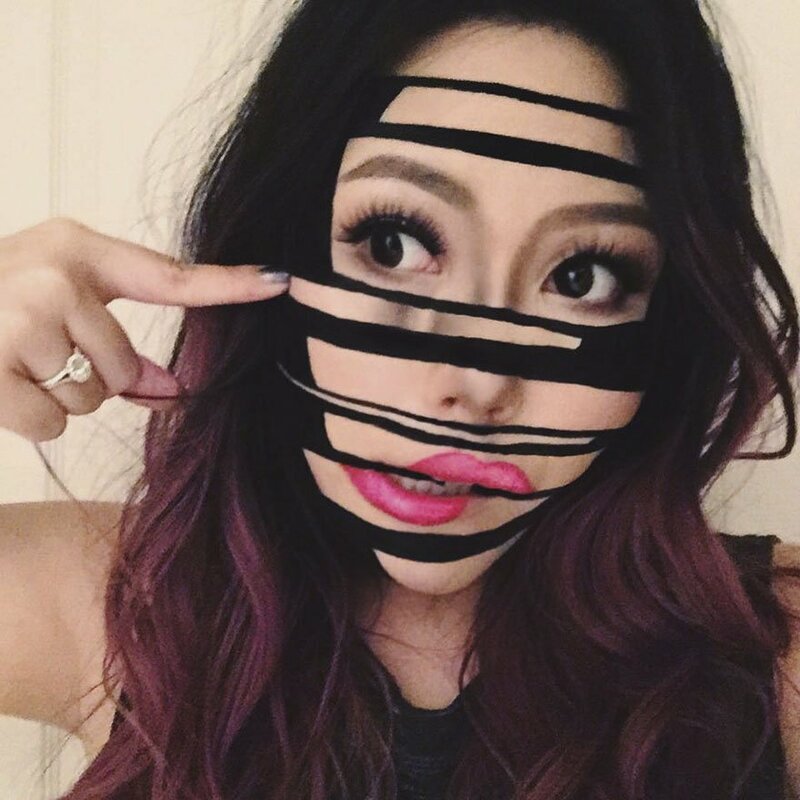 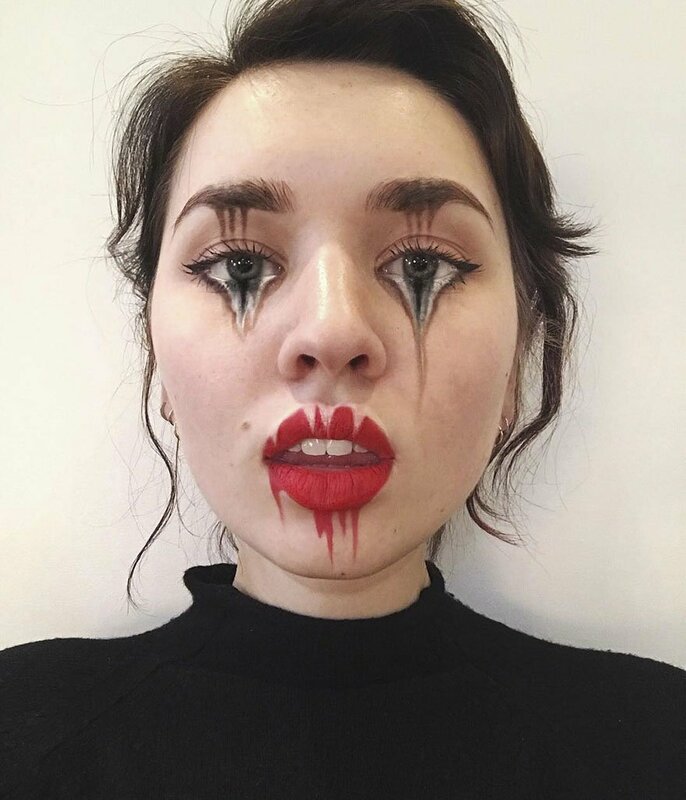 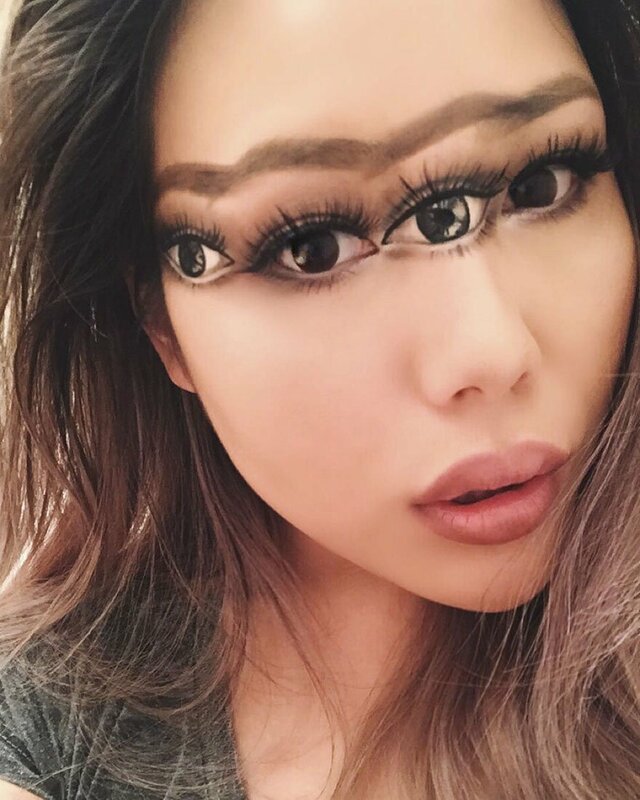 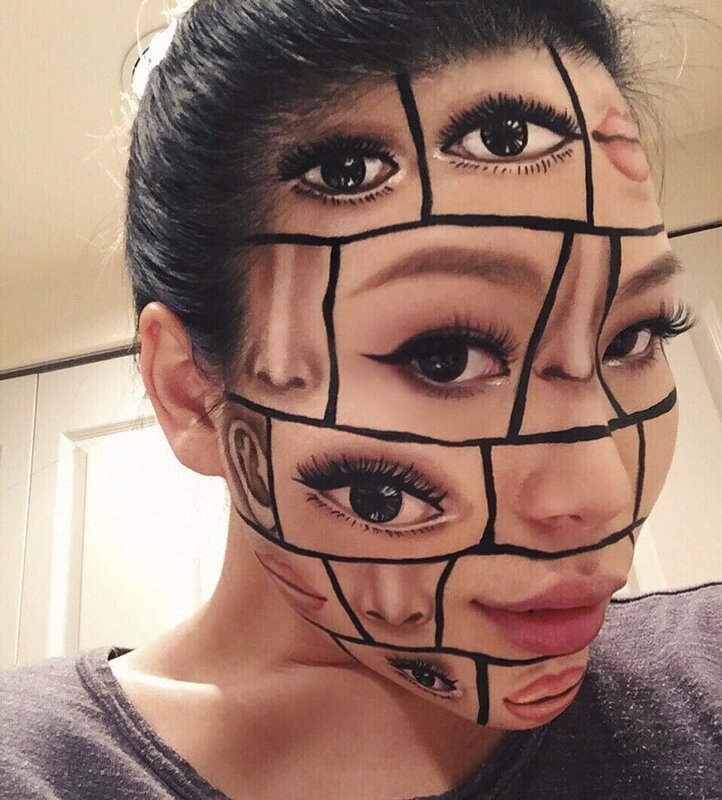 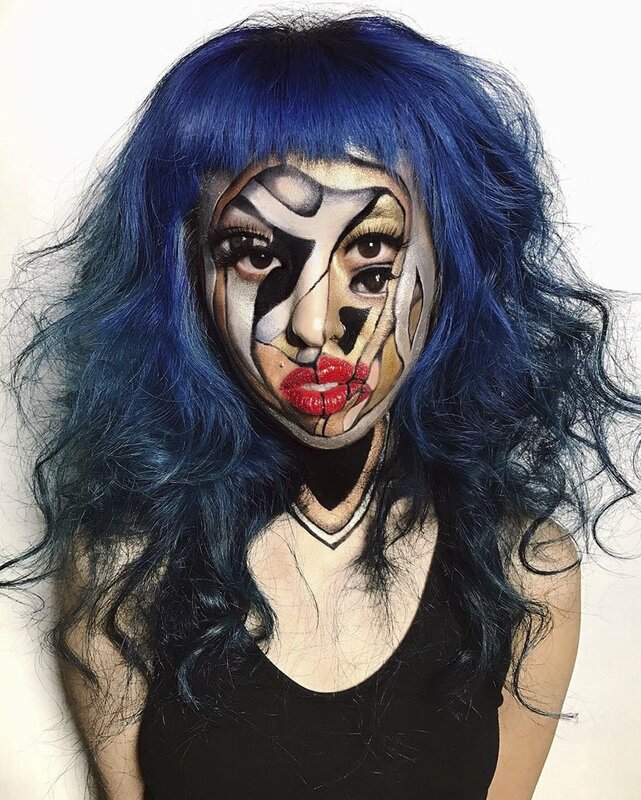 Some of the looks she creates, such as one she calls “shoelace quadruple eye” (above), take up to five hours to complete. 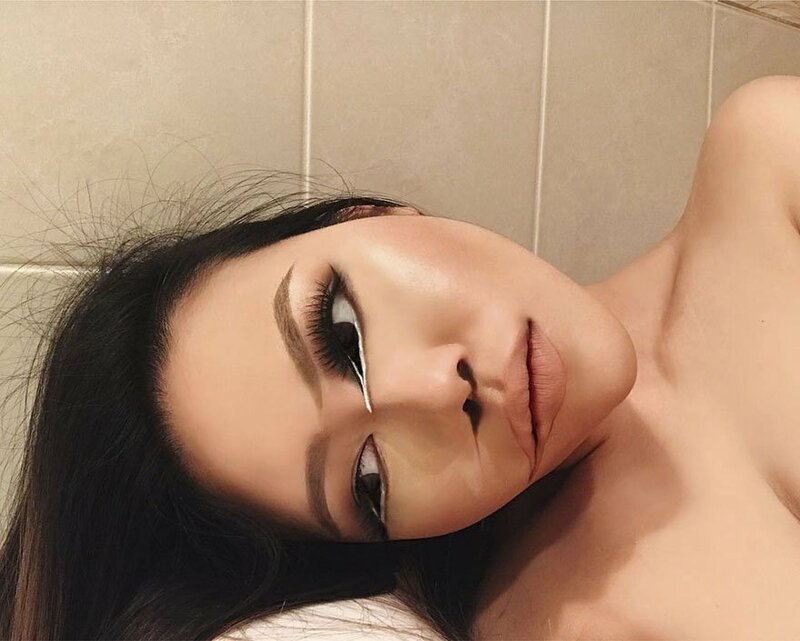 Previous articleDo you think Posing With The Leaning Tower Of Pisa Was Boring? 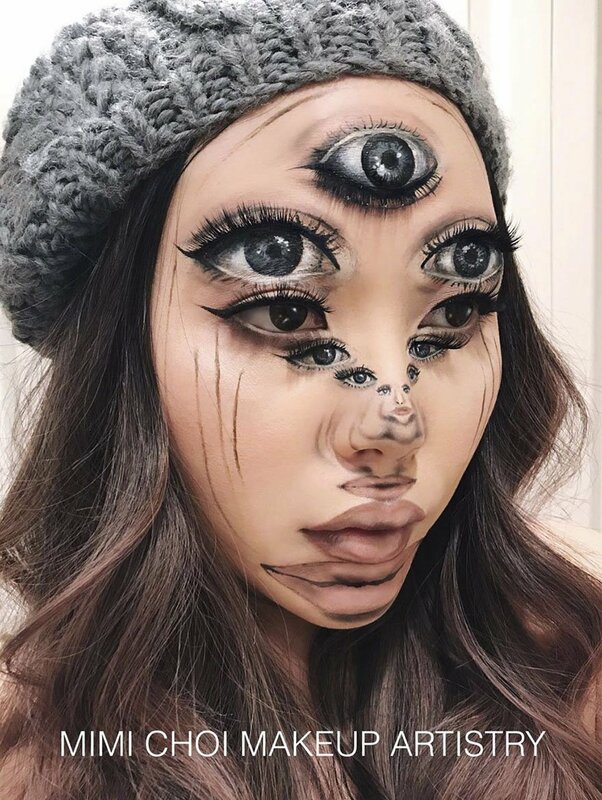 Checkout these pics..